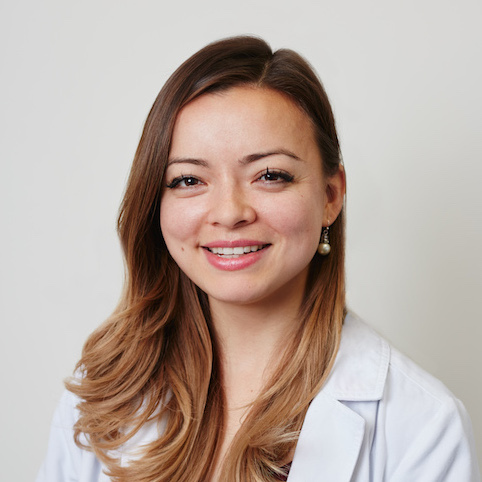 Naomi Nakai is a Nurse Practitioner who earned her Masters of Science at Felician University and Bachelors of Nursing at Rutgers University. Prior to working at Manhattan Cardiology, Naomi worked as a registered nurse in the Emergency Department for 7 years. She is currently obtaining a cardiology sub-specialty post-masters degree at Duke University. She is an avid long distance runner and has recently qualified for the Boston Marathon which she will be running next year. Outside of the office, Naomi enjoys spending time with her family, in particular her husband, three nephews, and 3-year-old Vizsla. She also enjoys studying Japanese and traveling.